All books eligible for the 2018 Book Prize were published in 2017. The judges this year are Paul Miller, Artistic Director of the Orange Tree Theatre in Richmond, theatre critic Sam Marlowe, and Professor Jeffery Richards. They are chaired by Howard Loxton representing the Society for Theatre Research. It’s not going to be easy choosing between these very varied titles; if you were one of the judges, which would you pick? 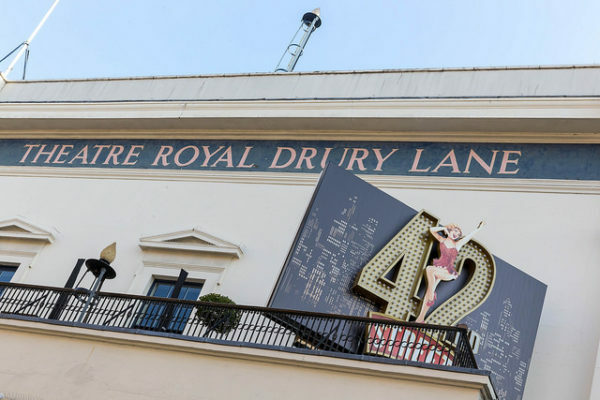 The ceremony will be held at the Theatre Royal Drury Lane, by courtesy of Really Useful Theatres Group.